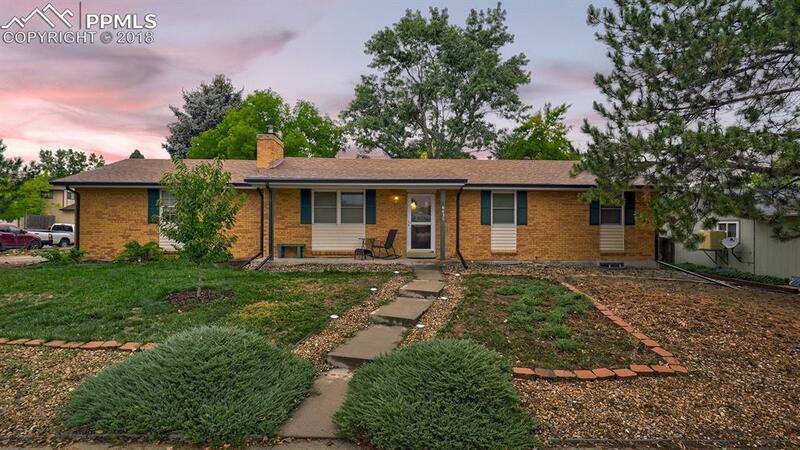 6830 Gray Drive, Arvada, CO 80003 (#3842926) :: Fisk Team, RE/MAX Properties, Inc. Beautifully updated brick rancher with an open main level design. You will be absolutely blown away by the kitchen, with its large quartz slab countertops, stainless steel appliances, and drop lighting. The gorgeous acacia hardwood floors, and the tastefully updated bathrooms make the main level warm yet modern, impressive but subtle, and perfect for entertaining a large group but cozy enough for a night in...(see supp remarks for more!) For the investors or the financially savvy, the basement is set up as a separate apartment. Up and down could be rented separately for a monster ROI, or you could live upstairs and rent the basement to minimize your monthlies. The basement also makes a great space for aging in-laws, independent teenagers, or just an incredible lady-lair or man cave. There is way too much to love here so do not miss out!